The inspiring story of the Sacred Scrolls will bless your life and all those that you share the legend. Becoming Your Greatest! The Secrets Await Discovery Paperback signed by the author, John Meluso CSP. The inspiring story of the Sacred Scrolls will bless your life and all those that you share the legend. 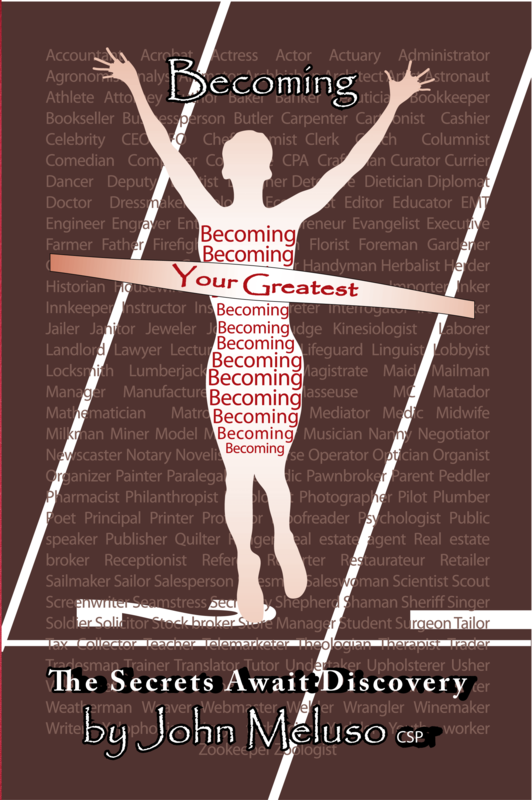 Becoming Your Greatest! 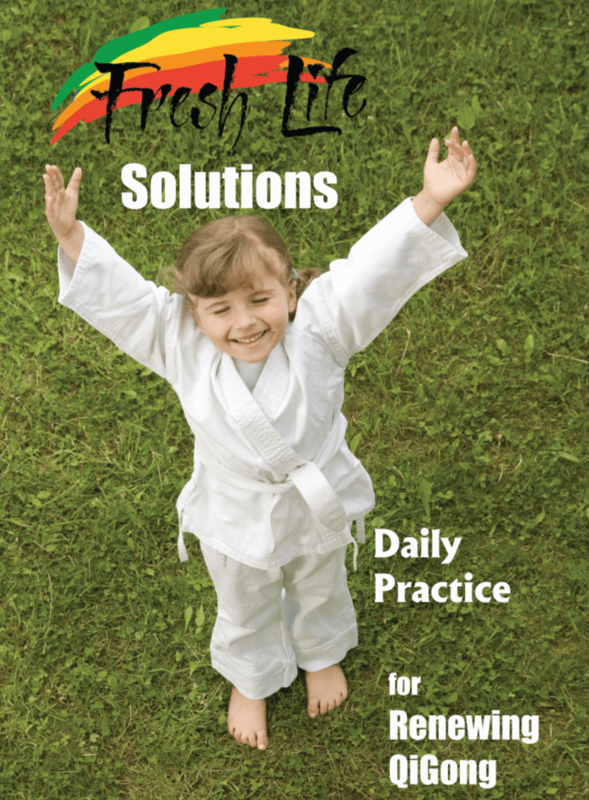 The Secrets Await Discovery CD eBook plus Becoming Your Greatest! 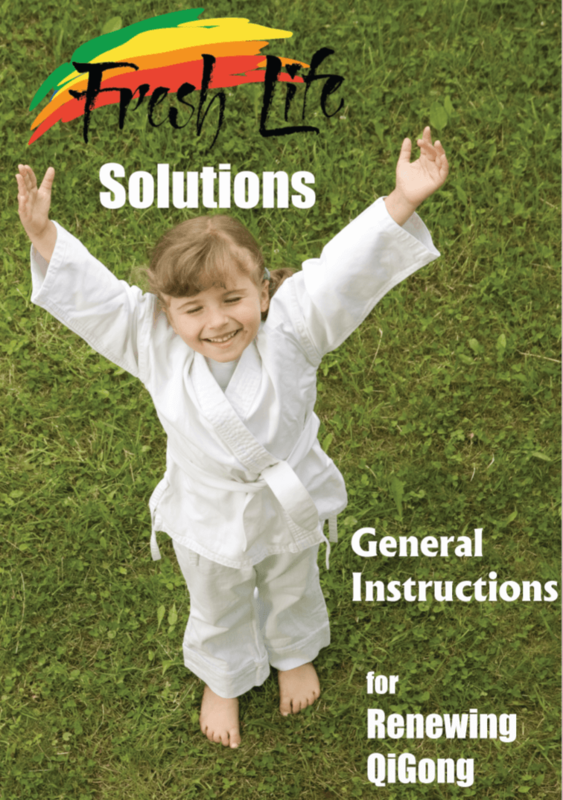 The Secrets Await Discovery Workbook and more! Listen to the importance of word choice and new applications to support your success in all communications of your life especially in business and family relationships. PC CD with eBook, chart and much more! 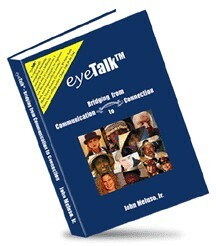 Download to begin using eyeTalk(tm) immediately! 2 hours of audio workshop, to introduce eyeTalk(tm). Make seeing the eye patterns easy! Full color laminated two sided chart to understand the four major communication/learning styles, and other aspects to expand understanding of 16 major dialects in all communications. We all communicate differently, and the key to better communication is to learn your communication style, learn the communication style of the person you are speaking with, and speak their language/style. Two DVD’s for understanding eyeTalk(tm). Listen to the importance of language/communication style and new applications to support your success in all communications of your life especially in business and family relationships. Third Edition Printing, get your copy now! Audio book for immediate download! Listen to the importance of accountability and new applications to support your success in all communications of your life especially in business and family relationships. Recorded live.